Best Value in Amesbury! 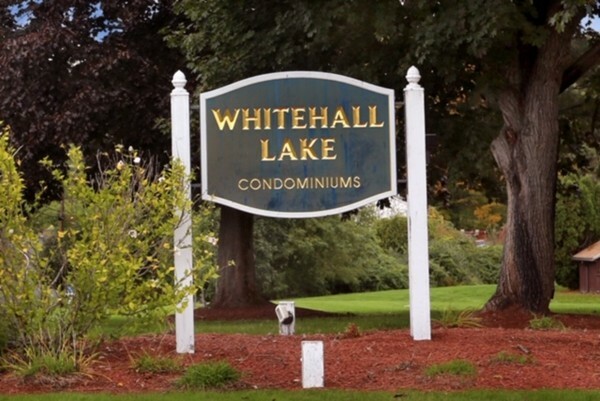 Spacious Townhome with 3 bedrooms 1 1/2 baths at the Whitehall Lake Condominiums. Some new flooring has been started and waiting for you to complete. Private outside patio with storage. Close to downtown Amesbury, restaurants, shops, commuter routes and NH border. Condo fees include heat and hot water and complex is pet-friendly. All reasonable offers will be considered.